Mass Energy Rates provides our commercial customers with highly competitive electricity rates from many of the nation's largest and most reputable energy suppliers. 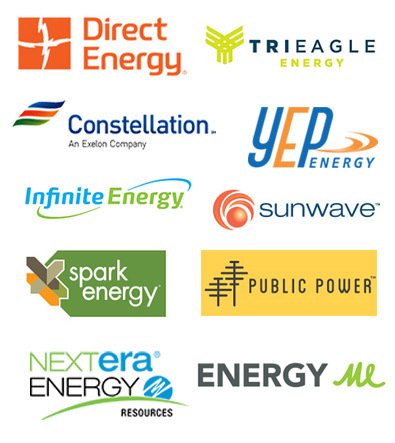 We work directly with these suppliers on your behalf in order to provide you with the most competitive electricity rates available for your Massachusetts business which saves you time and money in researching your options. Please complete the form below and our commercial representative will be in touch with you shortly. You may also call us directly at 888-955-8824 or email info@massenergyrates.com. Once you submit this form, please also email or fax your recent utility bill(s) to us at info@massenergyrates.com or fax to 203-403-9846. This helps guarantee accuracy when providing pricing and is also necessary for multiple accounts/locations. We respond to all requests within 24 hours. Please contact us with any questions at 888-955-8824 or info@massenergyrates.com.